In 2014, the government of former President Ellen Johnson-Sirleaf imposed a moratorium on Artisanal and Small-Scale Mining (ASM) in Nimba County due a rioting situation which occurred within the Arcelor Mittal Liberia Concession Area by a group of angry residents. The imposition of said moratorium witnessed a suspension of license issuance for alluvial gold and diamond mining by the Government of Liberia; which subsequently led to the drop in revenue inflow due to illicit mining and illegal trading of minerals within the alluvial mining districts of Nimba. The current government, through the Ministry of Mines and Energy, has scrupulously investigated and monitored the circumstances that resulted into the imposition of the alluvial mining moratorium through field visits and interviews. 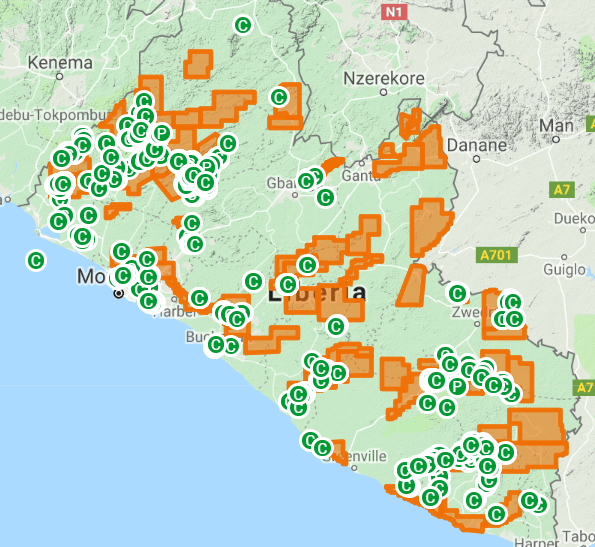 Accordingly, the Government of the Republic of Liberia, through the Ministry of Mines & Energy after having found out that the circumstances that necessitated the imposition of the moratorium no longer exist, is pleased to announce the lifting of said moratorium imposed on the ASM subsector in Nimba County effective today, November 28, 2018. The Government now strongly advises all former license holders and all those individuals and companies interested in carrying out alluvial mining activities to renew their old licenses and obtain the requisite permits and licenses for mineral mining and trading within Nimba County. Being legally registered and licensed will bring all operators into full compliance with the legal and regulatory framework that governs the mining sector. The Government also further wishes to strongly emphasize that violators involved in illicit mining and trading of minerals will be severely dealt with in keeping with existing laws.